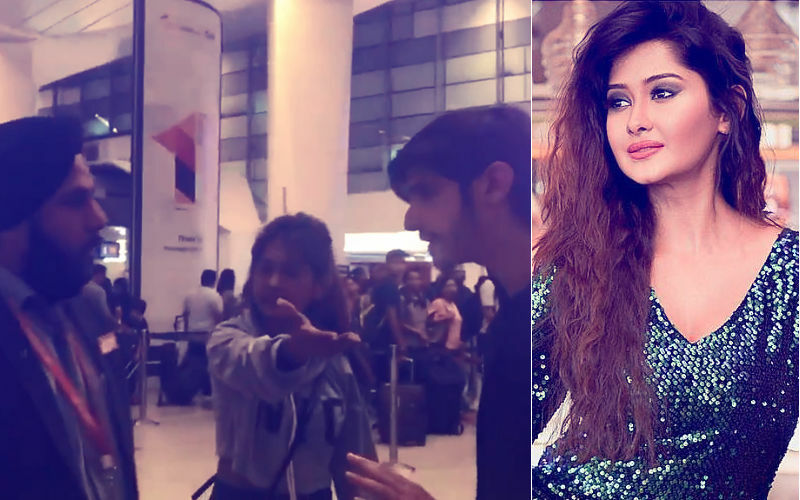 We were the first ones to tell you that Kanchi Singh will not do a comeback in Yeh Rishta Kya Kehlata Hai as Gayu and has quit the show for good. Talking about it recently, Kanchi had told us, “No, I am not re-entering the show. Not even thought of being a part of it, again! I got to know 2-3 days back that the makers are getting back Gayu when fans started messaging me on my social media. But I just want to say that the Yeh Rishta Kya Kehlata Hai chapter is over for me and I have moved on." 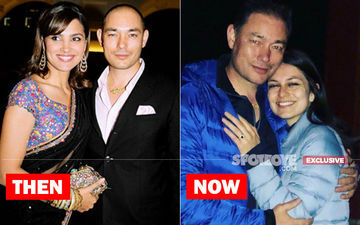 And now, SpotboyE.com exclusively brings to you the name of the actress who is replacing Kanchi in the show and it’s none other than Deblina Chatterjee. 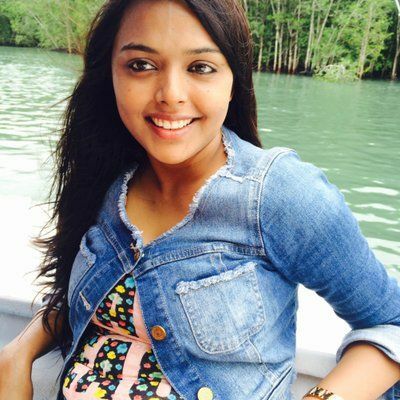 She has been a part of some path breaking shows like Sasural Simar Ka and Balika Vadhu. Deblina will now step into the shoes of Kanchi’s character, Gayu. In upcoming track of Yeh Rishta Kya Kehlata Hai, you will get to see Maheshwari family making a comeback in the show along with Gayu. As you all know Kanchi, who essayed the role of Gayu previously, quit the show as she was unhappy with the way her character was shaping up. And now the makers have roped in Deblina to play her part. 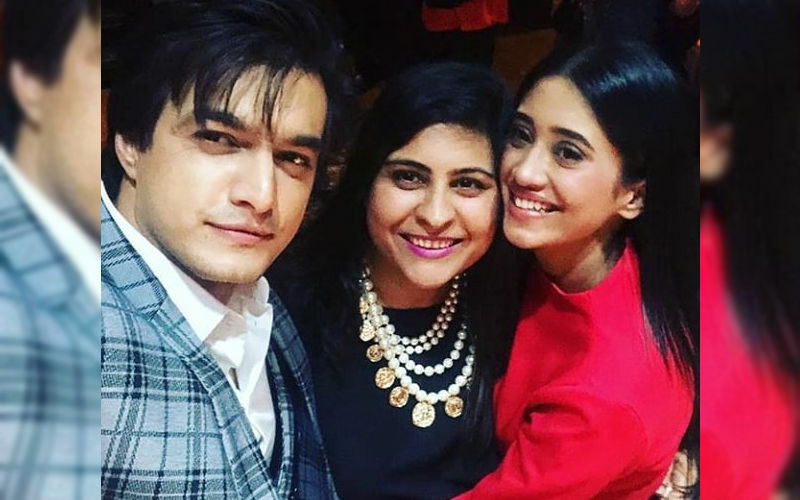 Deblina’s entry will get a new twist in Naira (Shivangi Joshi) and Kartik’s (Mohsin Khan) life. 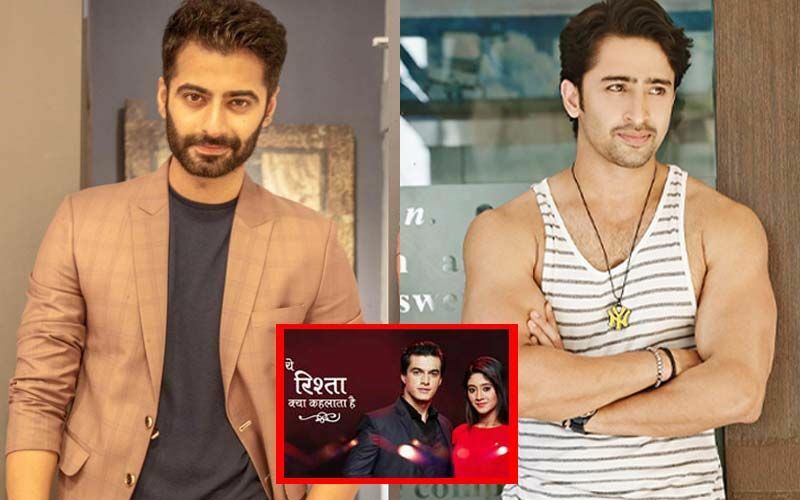 As we all know that Gayu used to like Kartik before his marriage, will be seen reigniting the feelings and creating a rift between the lovebirds. A few days back, we got you a video of a scene from the show which went viral in no time, where Shivangi and Mohsin were seen getting intimate with each other. 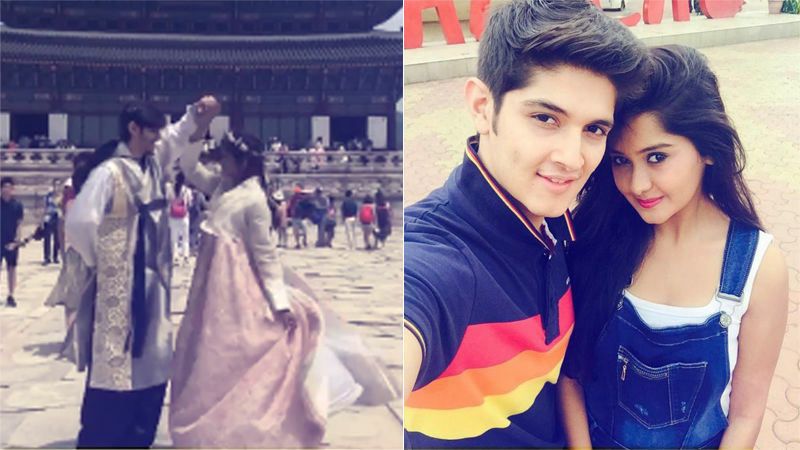 SHOCKING: Kanchi Singh Breaks Her ‘Rishta’ With ‘Yeh Rishta Kya Kehlata Hai’, Quits The Show!